A resident of Ontario with a personal injury claim could ask a friend or relative for advice, regarding the name of a good lawyer. Alternatively, the same resident could contact a lawyer that has advertised on TV or in the paper. Still, the resident’s best approach to selection of an injury lawyer would entail utilization of the Internet. With plenty of lawyers in the city, ready to assist, finding the right lawyer will not be difficult. Most residents with legal problems want to find a local lawyer. A quick search for such a local member of the Bar Association should begin by clicking onto the Internet’s yellow pages. There, the site visitor will find a list of Ontario injury lawyers. In addition to their contact information, the web page reveals each lawyer’s area of specialization. A smart site-visitor pays close attention to the information on each lawyer’s specialization. A good personal injury lawyer should have some familiarity with the tests used to diagnose the medical conditions that arise, after someone has been involved in a motor vehicle accident. Those that lack such a familiarity need to go after the most updated information on such conditions. Some accident victims may have advanced beyond that stage where steps must be taken prior to a series of negotiations. It may be that a paralyzed victim needs help with obtaining long term disability insurance. If no local lawyer seems capable of handling a given resident’s case, then that same person should expand on the previously-completed online search. He or she needs to visit a lawyer directory. A large directory will offer the name and contact information for a large number of different lawyers. Some even provide a way for a site-visitor to leave a message. Of course, not every lawyer’s name in such a directory matches with the name of someone that specializes in personal injury law. Consequently, it would seem smarter to go to a Personal Injury Lawyer in Orillia. A box on that site’s home page has a space for entering details on a given injury. 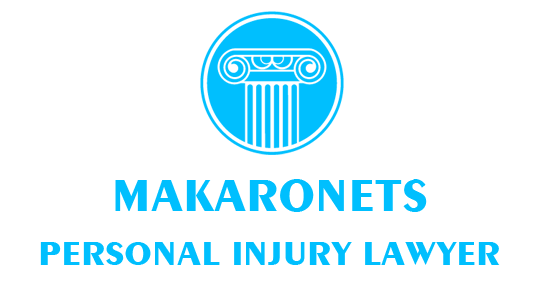 Other online guidance for injured accident victims can be found at their website. The box on that site’s home page demands fewer entries than the one that is viewed by visitors. Some accidents happen while a worker is on-the-job. The injuries sustained by such an employee normally get covered by worker’s compensation. Any injured residents of Ontario that seek that form of compensation should definitely consult with a lawyer. That is because they are conversant with the regulations of tort laws.